My favorite part of church every Sunday morning is the music! I love me some good Christian music! Maybe it's because I was always in choir, so music was a big part of my life, but music has always been a great way to connect with God for me. It's almost like a type of prayer. But I don't like to just have the musical worship experience on Sundays, I want to experience it throughout my week! In the car, while I clean, while I journal...I love finding great music that glorifies God! Have you ever been in that spot? Whether you deal with mental health issues or just deal with situational anxiety or depression on occasion, we all have those moments of feeling down, right? I know I deal withit. I'm there right now with my anxiety... some days it's everything in me to just get out of bed and get through the day. It's in these days that I realize the amazing power of music. The lyrics can speak to us in ways that sometimes not even people can--- they speak the words in our hearts that we are unable to. This album truly was that for me, and I know it can be for so many Christians dealing with mental health issues now. Or people going through a rough spot...or a bad day. Or even if you just appreciate great music with a great message. This album is for ALL of us. 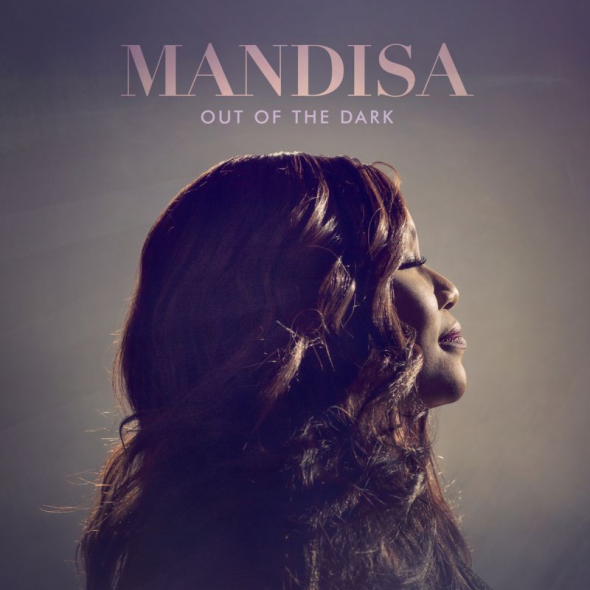 Out Of The Dark is available to purchase TODAY! Mandisa is so uplifting and inspiring. I love her music!